Don't let a leaky Gas Or Water pipe get you down! Our Company is here to save the day . It is so important to stop leaky water or gas pipes before they cause irreparable damage to your home or office. If you suspect a leaky pipe don't hesitate to give us a call anytime 24/7 and we will send out one of our professional gas or water leak detection specialists to ensure that your property or business is safe from leaky pipes and water damage,and prevent your home or business from gas leak consequences. Our Company Covers all gas and water leak detection and repair services emergencies in Northern Jersey Area including : Bergen County , Passaic County , Essex County , Morris County ,Sussex County Union County,Hudson County and surrounding area . 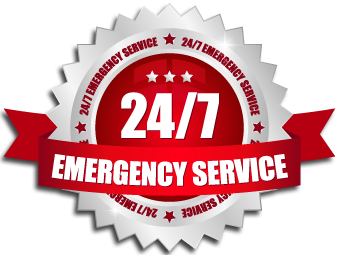 We are 24/ Service , and we will be happy to help and service you .